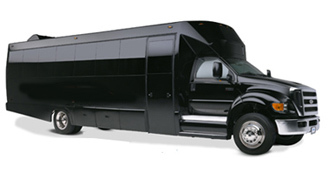 We operate a brand new fleet of executive buses capable to handle any event and group size. Our events team works closely together with each client and often become an extension of their team when it comes to coordinating, implementing and executing a successful event. Please contact us if you are interested in speaking with one of our events team member about your upcoming event.